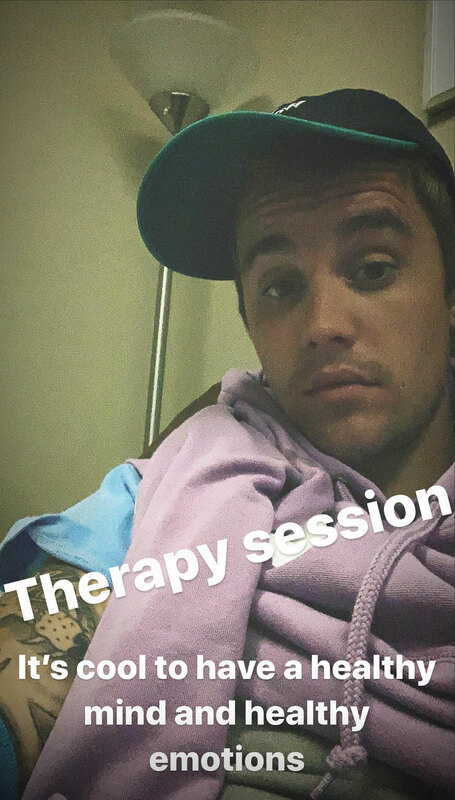 Justin Bieber Snaps Selfie From Therapy Session: ‘It’s Cool’ - celebrities life, news, blogs, photos, gossip etc. Bieber and Baldwin — who wed in September 2018 — recently made headlines after they were slammed for an insensitive April Fools’ Day prank, joking they are expecting their first child together. The Canada native apologized after he posted staged photos of the 22-year-old at a doctor’s office, and shared a fake ultrasound picture on Instagram.